Bausch Health, headquartered in Laval, Que., says it is "actively seeking" to bring its adrenaline autoinjector — which works in a similar way to the EpiPen — to the Canadian market. As a worsening EpiPen shortage prompts questions about why Canada relies on just one pharmaceutical manufacturer to supply a life-saving treatment, a Laval, Que., drug company says it is "actively seeking" to bring another epinephrine self-injector that stops anaphylactic reactions to this country. Bausch Health Companies, formerly called Valeant Pharmaceuticals, is one of four drug manufacturers that have received approval from Health Canada for epinephrine autoinjector products. According to Health Canada's drug product database, Valeant Canada secured the regulatory go-ahead to market Emerade, which is also called adrenaline tartrate, and is available in several European countries. In an email, spokesperson Lainie Keller said the company was "actively seeking" to bring the autoinjector to "patients in Canada who need it as soon as possible." She did not provide any further details about when that might happen. Pfizer Inc. is currently the sole supplier of epinephrine autoinjectors in Canada and has repeatedly announced shortages of the product over the past year. 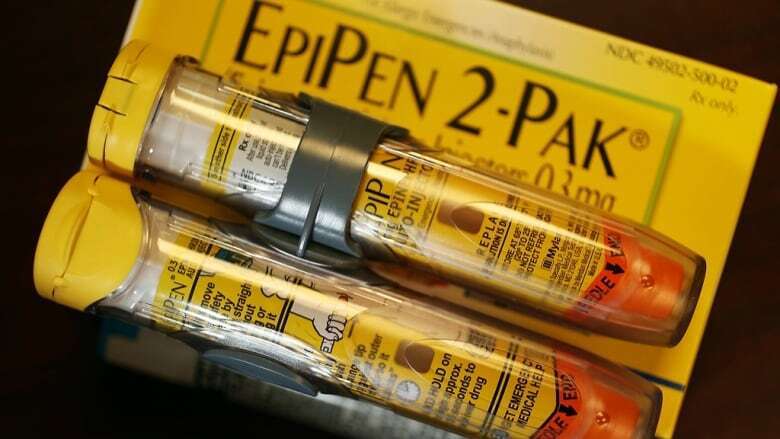 This week, Pfizer Canada said it likely wouldn't have new stock of EpiPens containing a 0.3 mg dose of epinephrine — used by adults and most children over 10 years old — until the end of August, worrying severe allergy sufferers, parents, pharmacists and doctors. "We have gone from what I would call an inconvenience to a concern," said Jennifer Gerdts, executive director of Food Allergy Canada and the mother of twin 16-year-old boys who both carry EpiPens. During Pfizer's previous shortages, people at risk of anaphylaxis — the most severe form of an allergy that can lead to death — have usually been able to find an EpiPen after going to a few different pharmacies, Gerdts said. "We really shouldn't be in a situation where we only have one product available for life-saving medication," Gerdts said. "We need to take action … so that we don't continue to be vulnerable to these outages." On Wednesday, the Conservatives and NDP called on the federal government to take action. 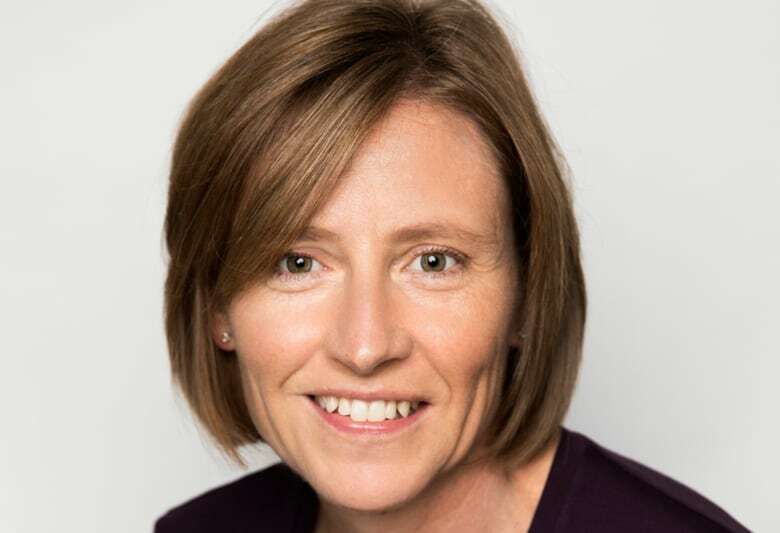 "It is unacceptable that the Liberal government has taken no action to secure a second source of this essential medicine," said Conservative MP and health critic Marilyn Gladu in an emailed statement on Wednesday. NDP health critic Don Davies told The Canadian Press that the government must ensure that EpiPens are always available in sufficient supply. In an emailed response to CBC News, Thierry Bélair, press secretary to Health Minister Ginette Petitpas Taylor, said Health Canada is "doing everything in its power to resolve the EpiPen shortage as soon as possible for Canadians with allergies and their loved ones." In an interview on Tuesday, Dr. Supriya Sharma, chief medical adviser for Health Canada, said the department recognizes the problem with having a single supplier of epinephrine autoinjectors. "Absolutely from a Health Canada perspective, we would want to see other products available," she said. "It's always best when you have alternatives." It is up to manufacturers, however, to decide to market their medications in Canada, Sharma said, adding that Health Canada was trying to "encourage them." The current shortage is deeply concerning, said Phil Emberley, an Ottawa-based pharmacist and spokesperson for the Canadian Pharmacists Association. "This comes at a really bad time in our minds, because it's really peak time for demand," he said. Contrary to initial media reports, the affected EpiPens are used not only by adults, but also most children aged 10 or older, Emberley said. Pfizer has said it can currently continue supplying its EpiPen Jr., a smaller dose of 0.15 mg of epinephrine with a shorter needle for younger children, although those injectors were limited. Children who weigh more than 30 kilograms use the regular EpiPen, Emberley said, which is running out altogether. Pfizer and Health Canada have directed pharmacists to ration their current EpiPen stocks by only dispensing one injector per person, so that there are enough to go around for everyone who needs them. But each injector delivers a single dose of epinephrine and about 20 per cent of anaphylaxis patients have "biphasic" or two-phase reactions, meaning they need a second dose, Emberley said. Because patients are supposed to give themselves an injection and then seek medical attention, that second dose can often be administered at a hospital or doctor's office, if needed. "If a child is at camp, for example, they're not really close to a hospital," Emberley said. "That could pose a real problem." 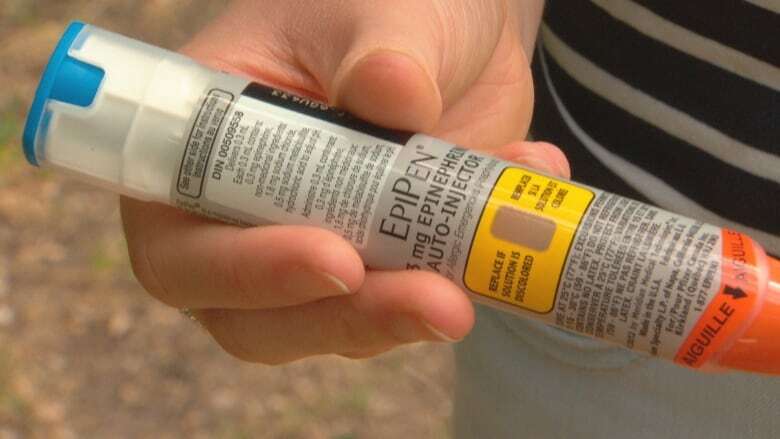 As an emergency measure, Emberley agrees with Health Canada's directive that people should keep and use their expired EpiPens if they are needed during the current shortage, noting that studies have shown they retain some effectiveness even after the expiry date. Additionally, the expiry dates refer to the end of the month indicated: so if it says August, the medication is good until the end of August, which is when Pfizer expects to have supplies restored. Sharma, the chief medical adviser for Health Canada, said Pfizer has faced "a few manufacturing issues" that have caused the ongoing EpiPen shortages over the past several months. In the past, Sharma said, there were issues securing epinephrine itself. But the current problem lies with a manufacturing issue that delayed the production of the autoinjector device, she said. That, in turn, led to delays in getting them inspected and out the door to pharmacies. A spokesperson for Pfizer Canada would not confirm the specifics to CBC News, but said in an email that "supply of epinephrine is not causing the delay." "This shortage is as a result of manufacturing delays of the product. Stock that was scheduled to be shipped in early August is currently being inspected, which has caused a delay," said Kerri Elkas. Check your EpiPen to see when it expires. Remember that the expiry date refers to the end of the month. If it has expired, speak to your health-care provider or pharmacist to get a new one before it runs out. If it has not expired, hold off on purchasing new EpiPens or stockpiling until the shortage is resolved so that the limited stock will go to people who need it the most. If the EpiPen has expired, and you or your child have an anaphylactic reaction, use it anyway and call 911. Be extra vigilant about avoiding allergens (wasps, bees, food, etc.) that trigger anaphylaxis in you or your child.